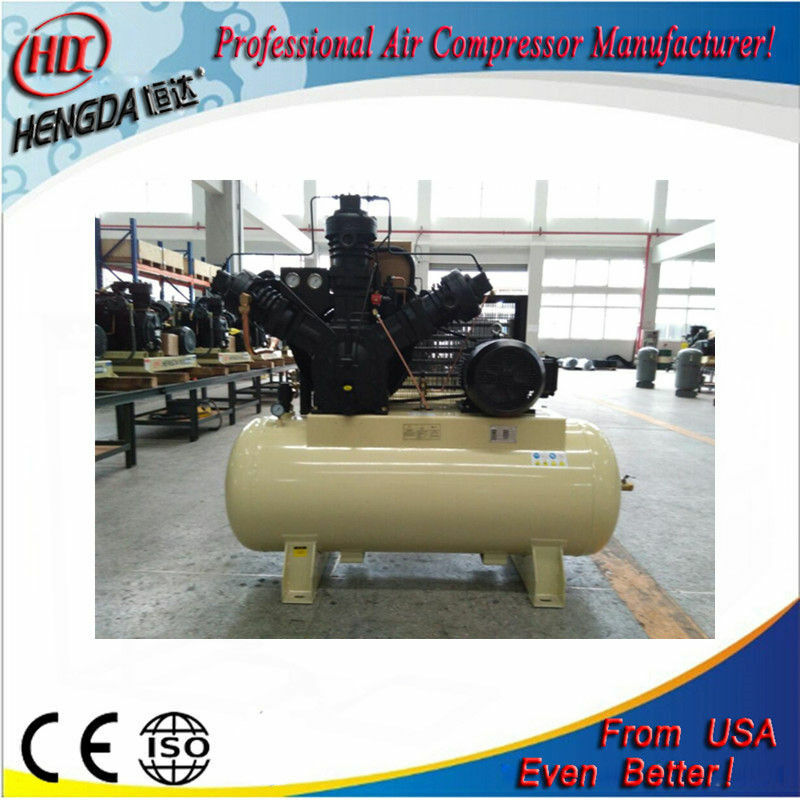 If these are not what you need, you can give us the exhaust pressure, displacement, usage and some other requirements of the air compressor, We will custom for you. 1. Light alloy piston effectively reduces weight and reduces mechanical power consumption. 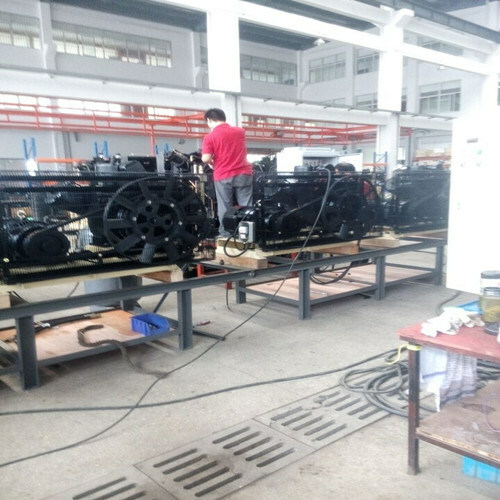 2.Cast iron cylinder heads, and independent seat enhance the life of the equipment. 3. Equipped with the king of air valve "Herbiger" automatic efficient valve they make the equipment big capacity, more action, high efficiency, long life service. 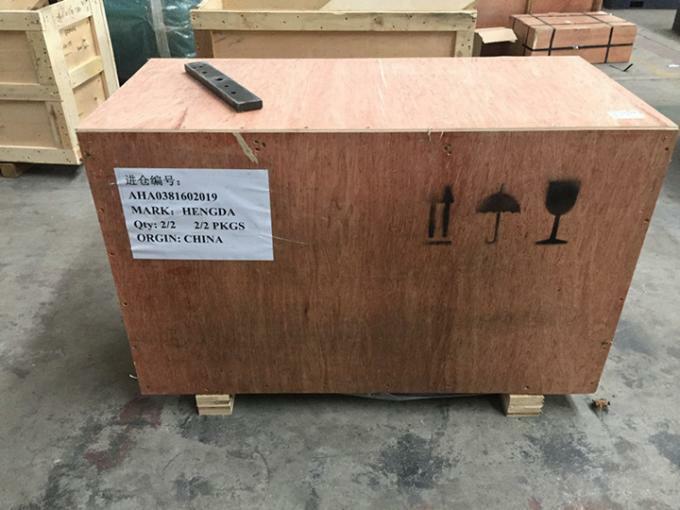 6.Rotating components adopt two famous rolling bearings, which ensure the stable operation and greatly reduce the wear and tear of the bearing.